The S670 combine harvester boasts flexible cab options as well as an outstanding S-series cleaning system. The ProDrive propulsion system makes switching speed ranges effortless. Another highlight of this combine harvester is its 300-bu S-Series grain tank. As has come to be expected of John Deere, these machines deliver an exceptional performance. 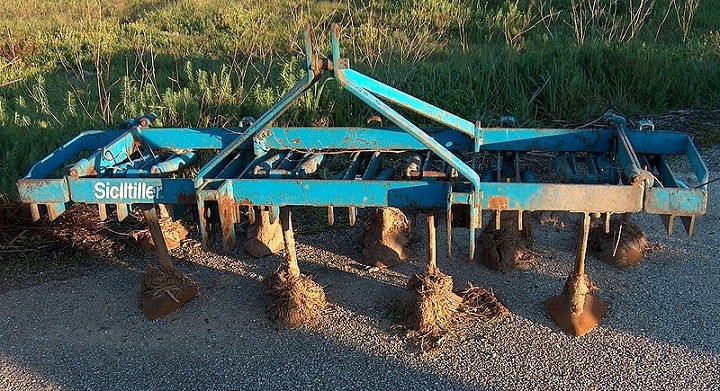 You can find combine harvesters for sale on AgriMag. 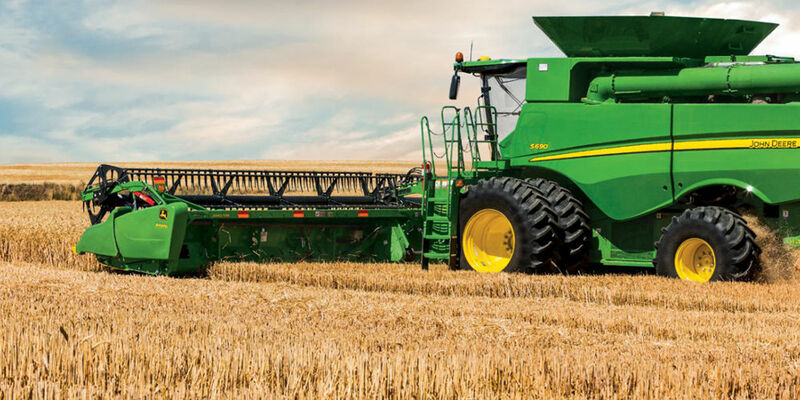 John Deere is dedicated to producing top-quality equipment that combines decades of experience with the latest innovations. 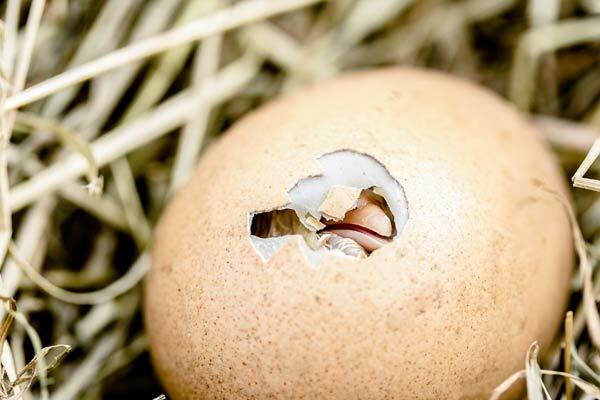 Integrity is at the core of their business strategy. 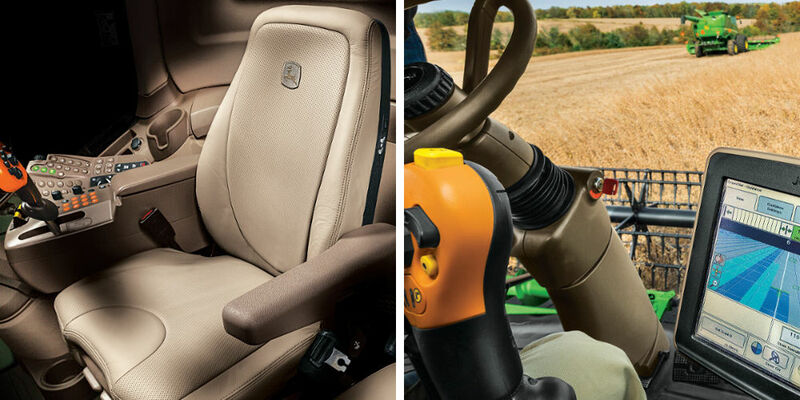 John Deere is well-known across the globe and the company has facilities in over 30 countries. Since the company was founded in 1837, it has been dedicated to serving farmers by producing exceptional implements. 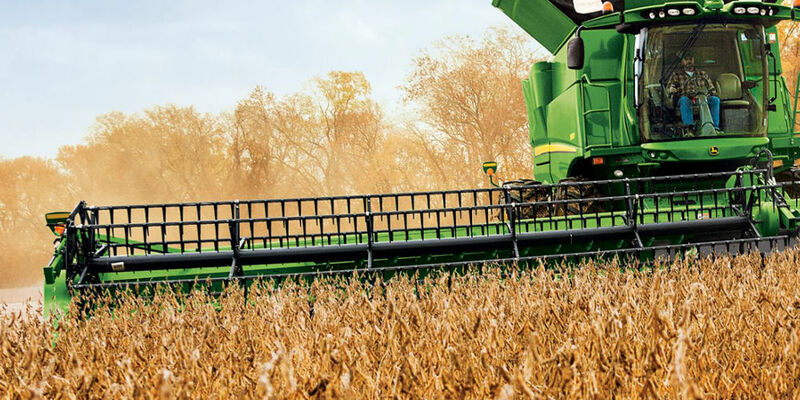 With the wide range of advantages to owning these machines, it’s easy to see why so many farmers choose to find S-series combine harvesters for sale. The intelligent design and robust components set these machines apart from the crowd. 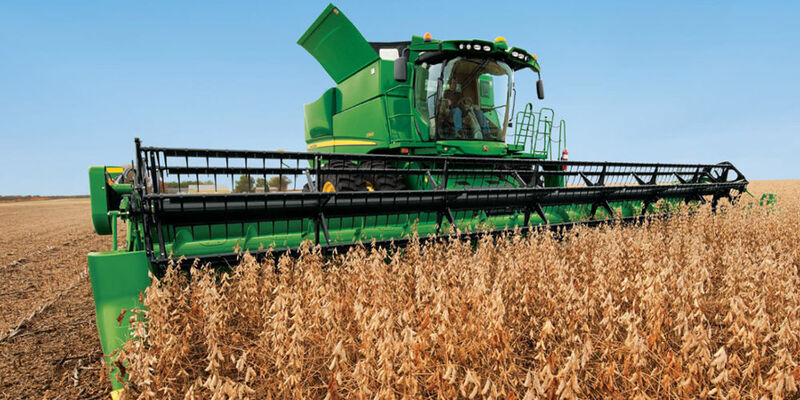 They provide an impressive overall combine capacity while maintaining their simple and practical design. New innovations take the performance of these machines to the next level. Updated front-end equipment contributes to the production of quality grain. Another highlight of the S-series is the Folding Corn head, which combines efficiency and simplicity. The advanced HydraFlex™ Drapers boost productivity even further. From start to finish, every aspect of the S-series machines is designed to offer you the best possible performance. The S670 combine harvester is equipped with a 9.0 L 548 cu in. engine, which delivers a rated power of 292/278kW at a rated speed of 2 200rpm. The fuel capacity for this model is 950L. Fixed, variable or multi-speed feeding drive types are available for the S670. The S670 is equipped with a rotary separator that has a length of 3 124mm and a diameter of 762mm. The rotary speed range is 210 to 1 000rpm. The total weight of the base without the head is 18 950kg. 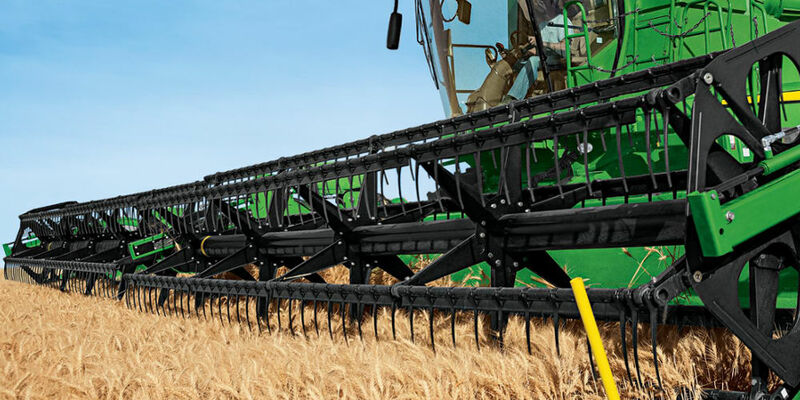 This John Deere combine harvester boasts a variable stream rotor that makes it well-suited for working with tough material. The tapered design results in a better crop flow, which contributes to superior grain quality while reducing fuel consumption. The angle of the transport vanes can be changed electronically. The TriStream™ rotor is well-suited to working with coarse grains as well as easy threshing small grains. Their tapered design offers a better quality of grain while reducing the noise that is associated with increased rotor loads. The spiral vanes contribute to the excellent performance of these machines. Another advantage of the TriStream™ rotor is that it offers economic fuel consumption. 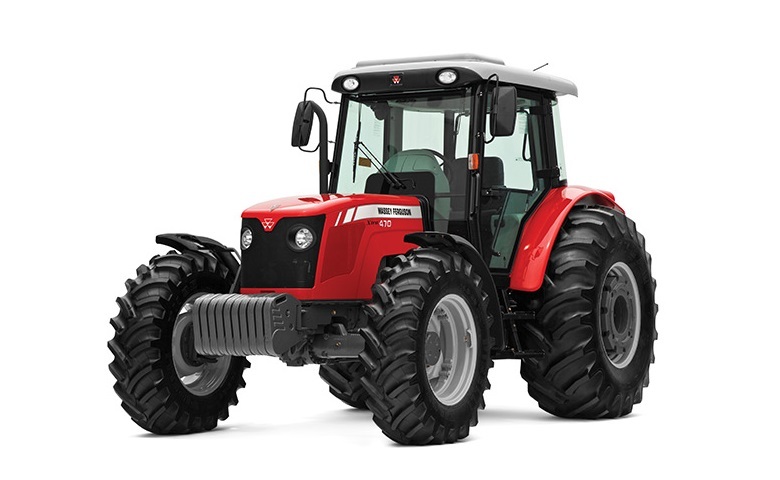 The S670 has a PowerShift™ transmission which increases productivity since automatic shifting between the two-speed ranges saves time when travelling across varied terrain. It also improves efficiency when harvesting is carried out on hilly terrain. The ProDrive system boosts efficiency while decreasing operator fatigue. With its impressive specifications and its cutting-edge features, the S670 combine harvester is an excellent investment. 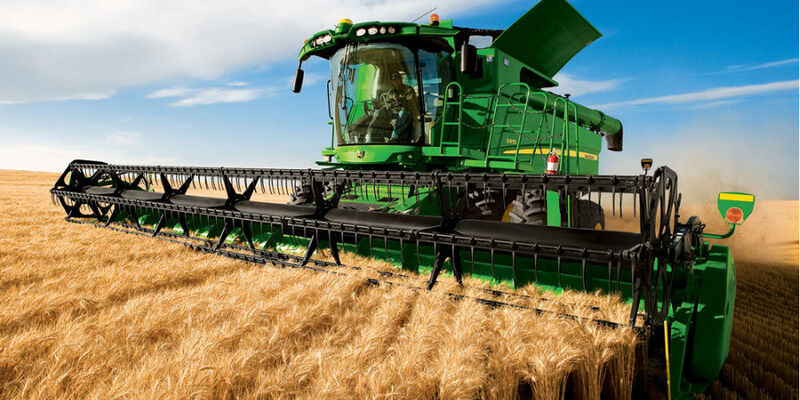 Now that you know more about the benefits of owning these machines, you can find combine harvesters for sale on AgriMag.